It's the best kind of happy hour! Stop by after work on Thursday, May 25 from 5 to 8 p.m. at Sky Castle for a pawsatively good time! 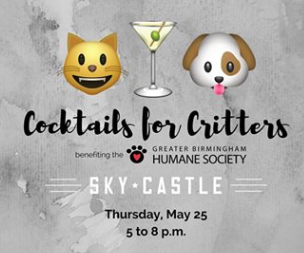 This is not a ticketed event - just come by, have a drink and support the thousands of animals the Greater Birmingham Humane Society cares for every year. 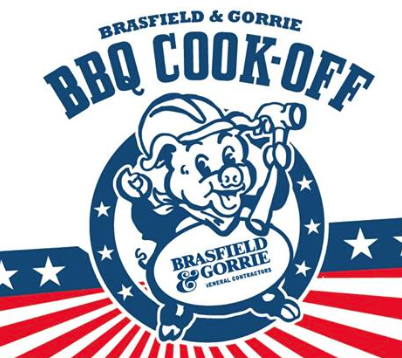 10% of proceeds from the night will be donated to the GBHS. Click here for more info. Come meet mixologist and writer Clair McLafferty for another night of cocktail fun! 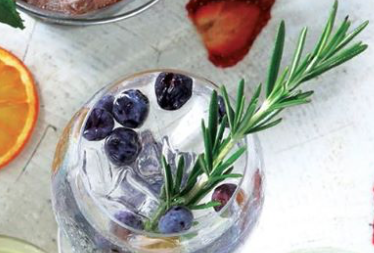 Clair will be teaching participants how to make fruit and flower inspired cocktails. She will also have copies of her new book, "The Classic & Craft Cocktail Recipe Book: The Definitive Guide to Mixing Perfect Cocktails from Aviation to Zombie" available for sale and signing. You can enjoy cocktails while exploring this hidden gem of Homewood located next to Russell’s childhood home! Click here for more info. 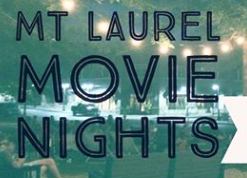 Returning this summer, the popular Mt Laurel Movie Nights will transform Bryson Square in the Town Center into an outdoor cinema. The whole family will enjoy three free outdoor movie nights in May, June, and July. Bring your blankets and lawn chairs and spread out along Bryson Square to watch the films on a giant 16’ screen! This week features the animated classic, Beauty and the Beast! Click here for more info. 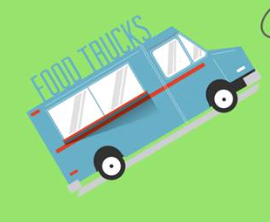 This weekend come check out the new B’ham Food Truck park as they host live music, pop-ups, artists, and Food Trucks! 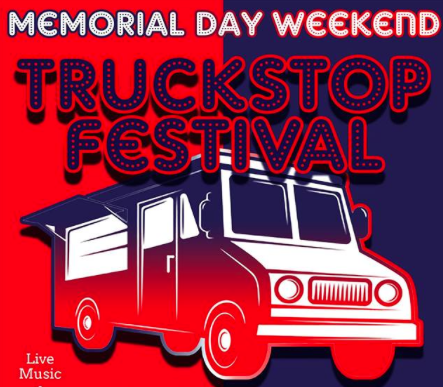 This event is pet friendly and will take place all weekend long! There will also be crawfish! There are some great local musicians lined up, so don’t miss out! Click here for more info. 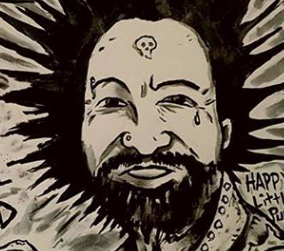 Presented by Birmingham Oddities, this FREE event features over 15 funky art vendors! There will also be live music by Robert Huffman in the back room, and you can enjoy the great food & drink menu while you’re there! Click here for more info. Alchemy 213 Music & Arts Series! The BMR and Alchemy 213 Music and Arts Series continues on Friday, May 26th from 7 until 9p. This time, we are on the patio of the Pizitz Food Hall! Enjoy live music and drinks from the Pizitz Food Hall Bar, The Louis. Proceeds from the bar will benefit Susan G. Komen. 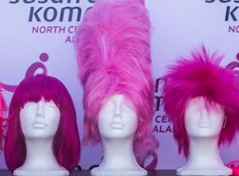 Plus, Birmingham Art Crawl artists will be there, including: Ashley Handy, The Tattooed Vagabond, LG Waldo, Jamison and Tammy Harper, Piper Burke Designs, Leah Thorton, Ashley Wingo and Mia Badham! Click here for more info. Team up with your friends and fellow gamers and heed the call of the tabletop! 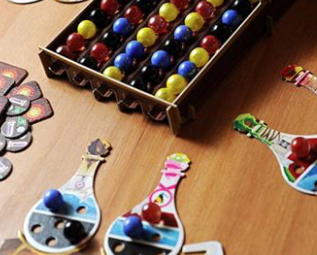 Enjoy a great selection of board games available, but you are welcome to bring your favorite to share! The new East 59 location will be open as well to serve all of your hunger needs! Game on! Click here for more info. 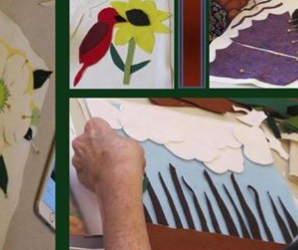 Join textile artist and nature enthusiast, Michelle Reynolds, for this fun quilt block workshop. Design, cut, layer, and stitch to make a one-of-a-kind fabric-art block to take home. The event is FREE, open to people of all ages, and no experience is necessary to participate. Click here for more info. 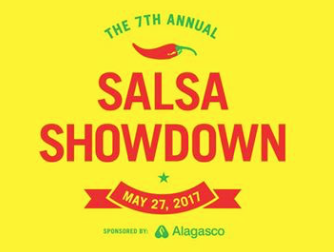 Come enjoy some great salsa as your favorite local restaurants compete in this showdown! They'll have salsa, guac, queso, and specialty dip tastings from restaurants across Alabama. This event features activities for all ages - live entertainment, kids' activities, piñata smashes, and a hot pepper eating contest! The best part is this all benefits Sidewalk Film Festival! Click here for more info. 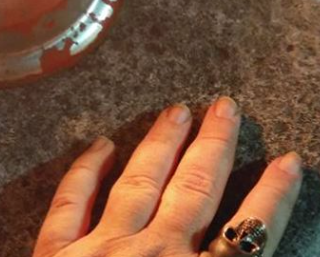 Birmingham Ghost Walk: The Lantern Returns! This tour covers the earliest history of the city, two of our haunted hotels and three of our founding churches, and the saga of one of the most infamous murders and riots in early Birmingham...along with all the dark and unusual history the Birmingham Ghost Walk is known for! Click here for more info. If you’ve never seen Todd Simpson play you are missing out! 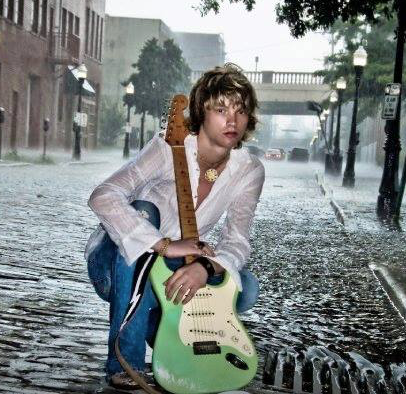 A phenomenal guitarist, Todd is playing at Gip’s Place which is the perfect venue for his bluesy sound! As always, Gip’s is a BYOB venue, so bring your favorite drink and prepare to have a fun time at this epic backyard style party!! Click here for more info. 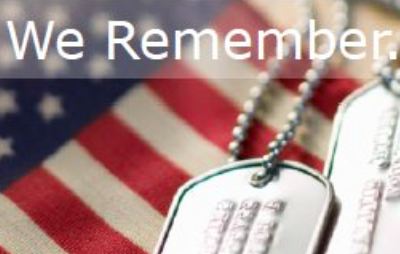 On Sunday, May 28, 2017, the Alabama Veterans Memorial Foundation in partnership with the Vulcan District Boy Scouts will honor veterans at 1:00 PM in the annual Remembrance Ceremony. The Foundation will dedicate StepStones to over forty veterans, living and deceased and from many American states. The Vulcan District Boy Scouts will honor our veterans who have been added to the “Honor List of Alabama’s Deceased” since May 2016. StepStone Dedication Ceremony will be from 2:00 until 3:30. Click here for more info. Did you know that In the town of Montevallo there’s a replica of Mt. Vernon?! 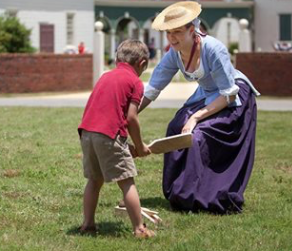 Take a little trip this Monday for a FREE visit to this amazing interactive historic museum! There will be tons of great activities for the entire family! This is the perfect place to be on this day of remembrance as they honor those who sacrificed so much for our country. Click here for more details.